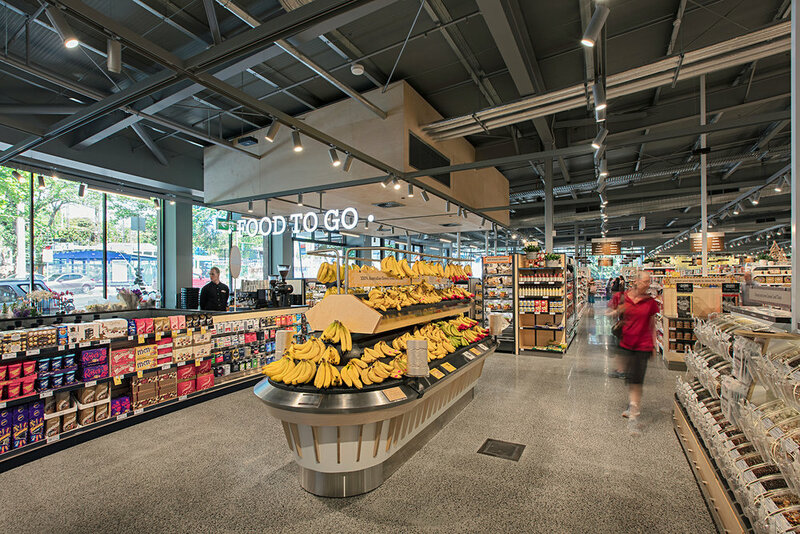 DESCRIPTION: Comcraft was asked to work alongside Maben to deliver Coles first of their new “Coles Local” concept store. 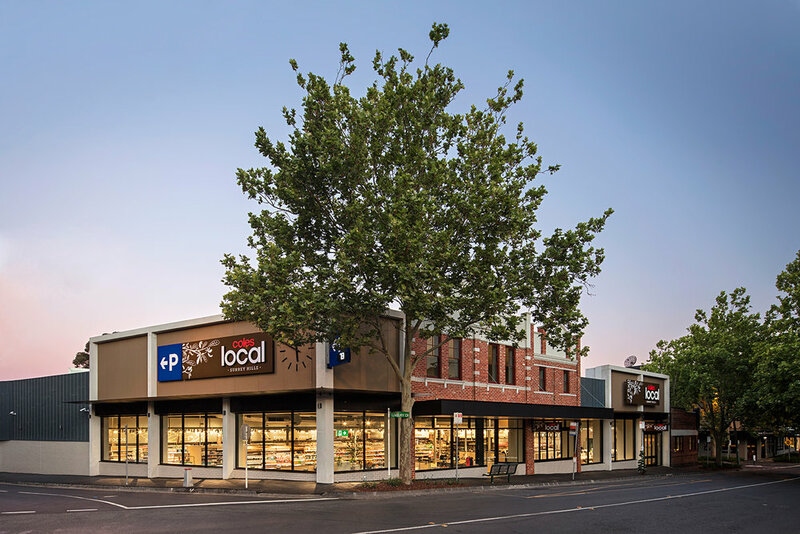 The site consisted of 2 basement level carparks and 1280sqm Coles supermarket all whilst maintaining the heritage façade. This made site access a challenging task along with a testing programme but with Comcraft completing Suspended Ceilings, Walls, Rigid Insulation, Feature Timber Works, Doors and Hardware the job was delivered on time and within budget.